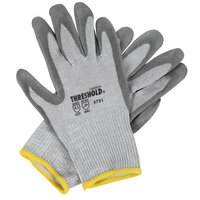 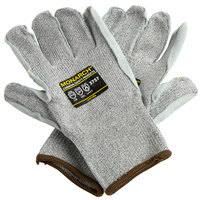 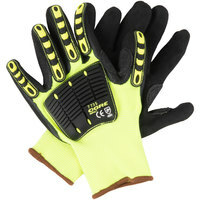 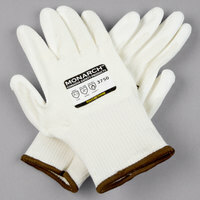 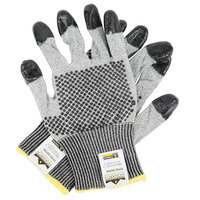 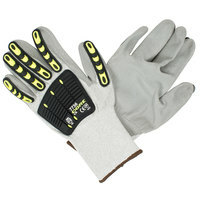 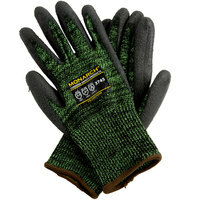 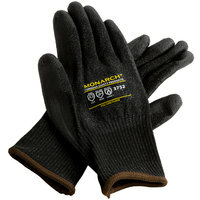 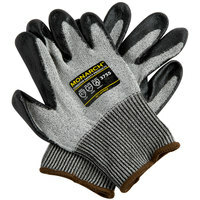 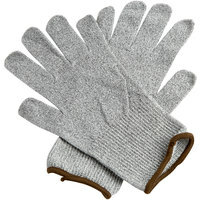 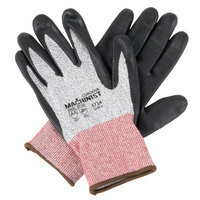 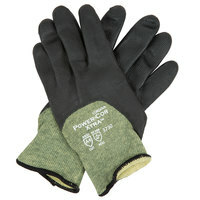 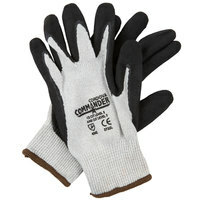 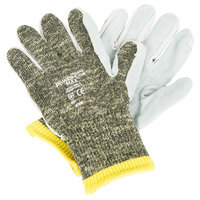 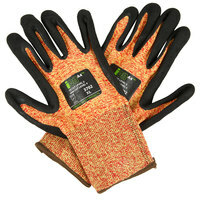 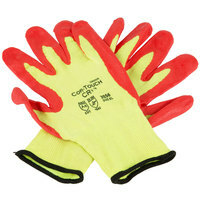 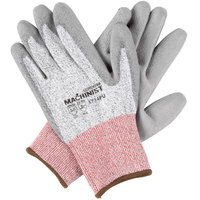 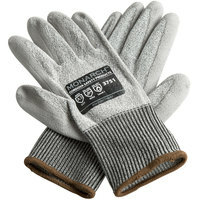 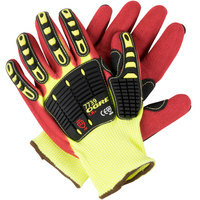 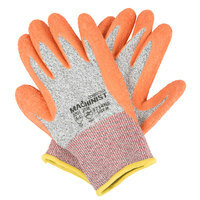 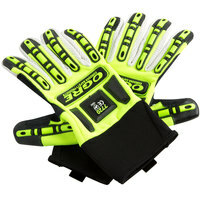 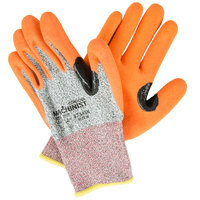 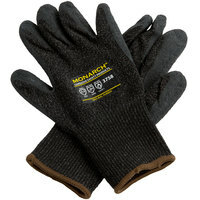 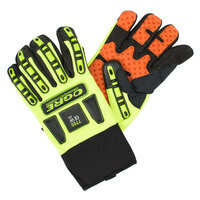 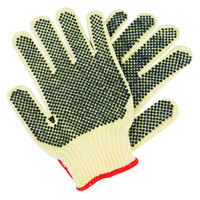 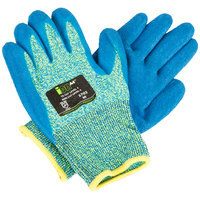 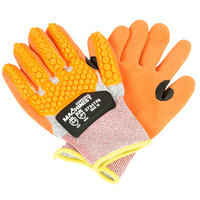 Offering both cut and heat protection options, these gloves are built to withstand a number of tasks and environments. 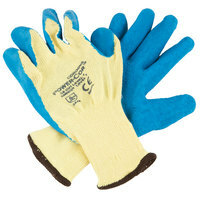 We provide different protection levels with varying ANSI ratings to ensure you’re getting the appropriate amount of protection for the tasks you or your employees are performing. 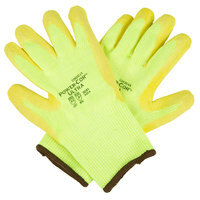 We even offer many different material types, including engineered fiber, Kevlar ®, and spandex. 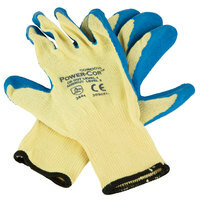 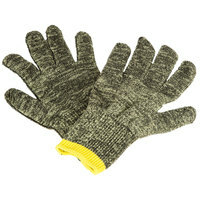 Our heavy duty work gloves are designed for heavy duty tasks, like working on a construction site, warehouse work, handling blades and heavy machinery, or landscaping. 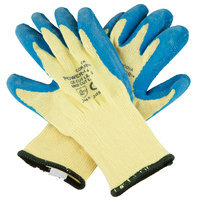 They can provide a thorough amount of protection for your employees’ hands by guarding them against heat, cold, cuts, and abrasions. 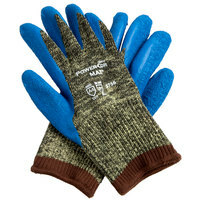 We offer a variety of sizes to fit any employee's hands and multiple colors that are perfect for implementing into your color-coded system. 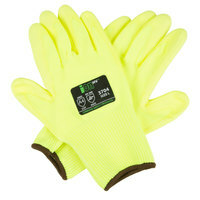 For other supplies designed to keep your employees safe, check out our emergency lights and exit signs, protective polypropylene clothing, and safety vests and shirts. 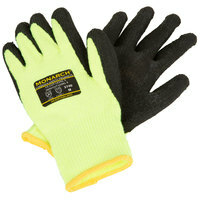 If you're wondering where to buy heavy duty work gloves, we have a large selection of heavy duty work gloves for sale at the lowest prices.